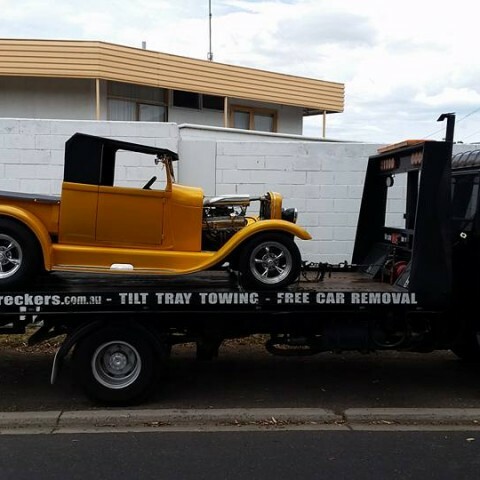 Had a breakdown? 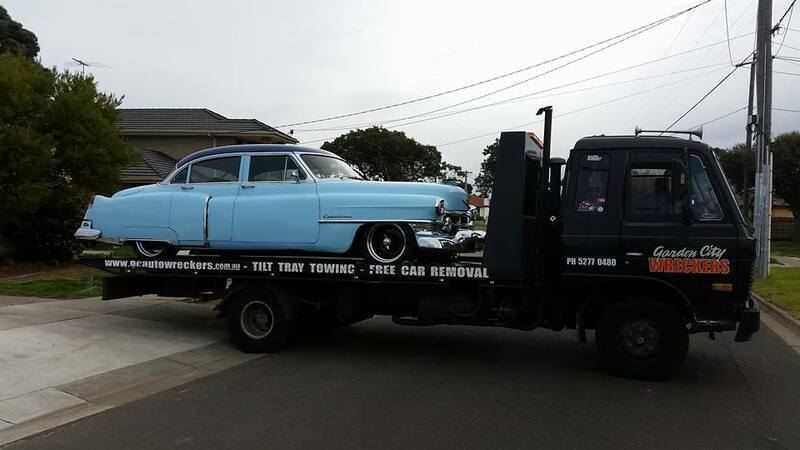 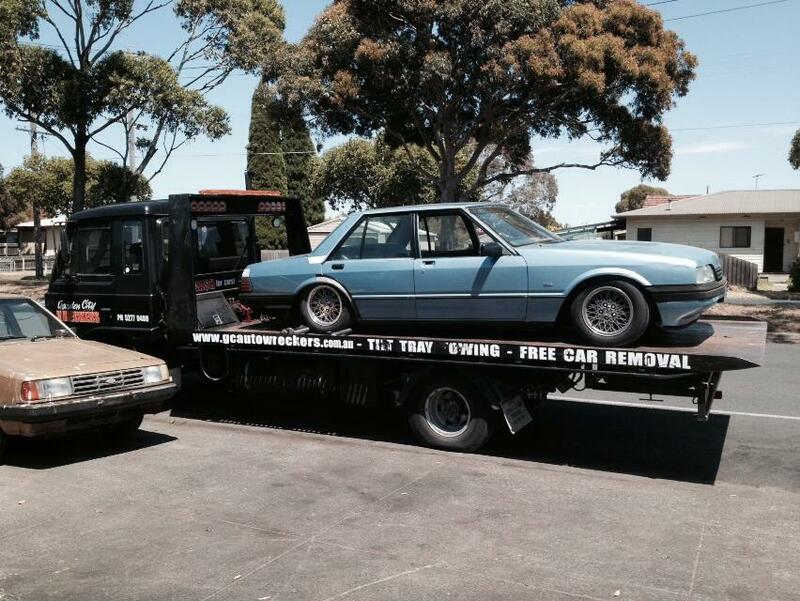 Phone Garden City Auto Wreckers on 03 5277 0480 for towing Geelong and surrounding areas. 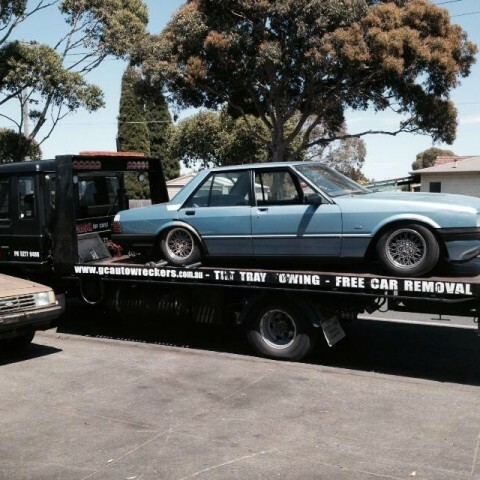 Not just Geelong car removal, Garden City Auto Wreckers will take any scrap metal in any condition. 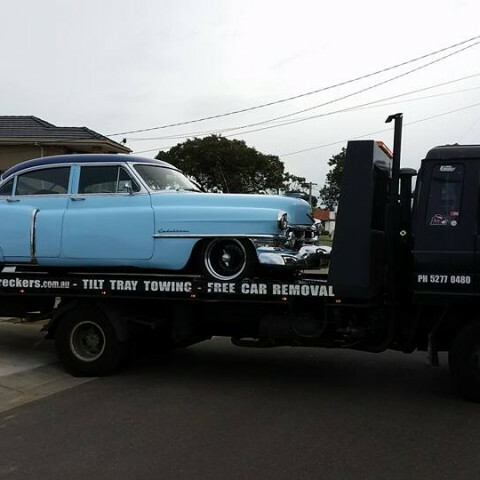 Ask us about free car removal for any make, any model in any shape! 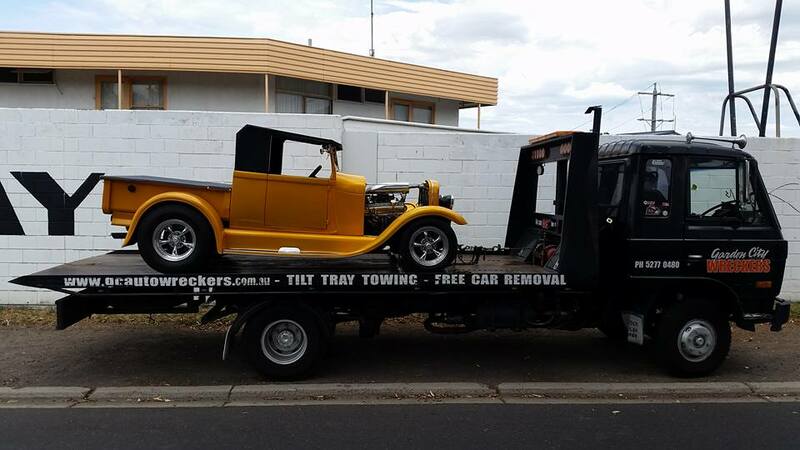 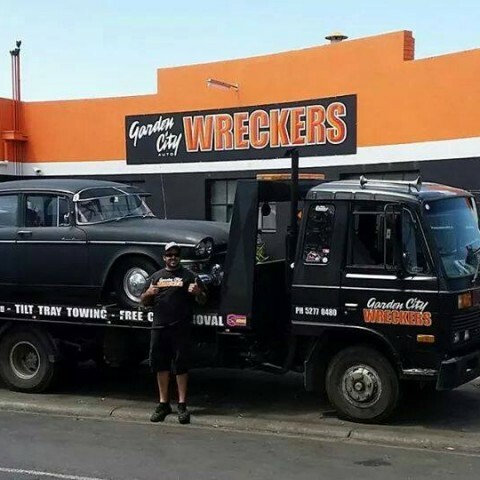 Garden City Auto Wreckers are based in Norlane, Geelong and have a fleet of trucks and tilt trucks allowing us to help our growing client base all over Geelong and surrounding areas.